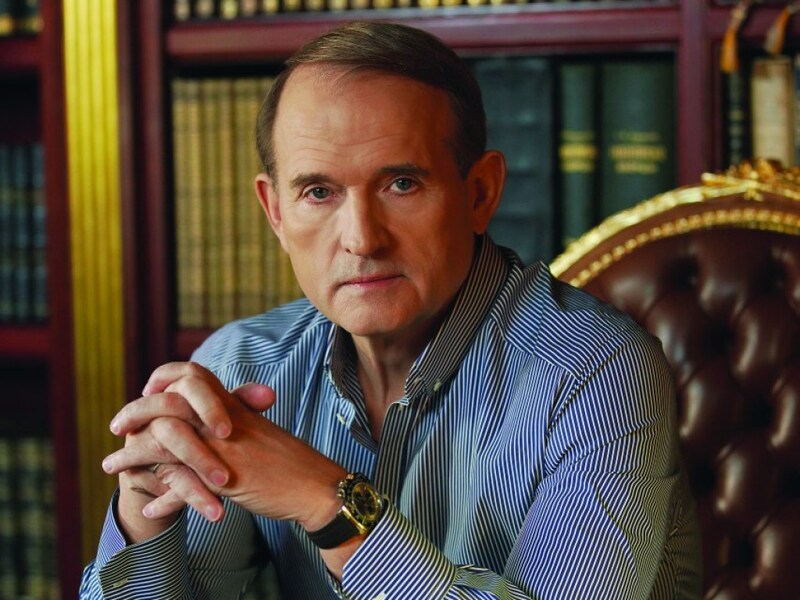 Moscow agrees with the plan for restoring peace in Ukraine, which was proposed by one of the leaders of Ukrainian Opposition Platform For Life party Viktor Medvedchuk. Plenipotentiary representative of Russia in the contact group on Ukraine Boris Gryzlov stated this, RIA Novosti reports. There is no doubt that only direct negotiations between Kiev, Donetsk and Lugansk will help in resolving the conflict, he said. Russian representative pointed out that the proposal of Viktor Medvedchuk fully meets Minsk agreements. Note, Medvedchuk suggested to give Donbass the status of an autonomous region within Ukraine, and to give it the opportunity to choose its parliament and government. The proposal is based on Minsk agreements, the politician stressed. He recalled that they were approved by the UN Security Council resolution. The concept corresponds to the declaration adopted in the Norman format, and does not contradict Ukrainian laws. The Opposition Platform For Life suggests to amend the Constitution of Ukraine accordingly in order to consolidate the new status of Donbass. Boris Gryzlov recalled that Kiev regime had driven Ukraine into a very difficult situation. At the same time, the output from it exists, and it is defined in the provisions of Minsk-2. The main thing in Minsk agreements is a direct dialogue between Kiev, Donetsk and Lugansk, Russian politician summed up.